nelya is using Smore newsletters to spread the word online. Do you think you have long grass in your backyard? Well,if you do, then you have never been to the Grasslands!!!!!! To start with my ecosystem it has LOTS of grass in it (obviously). 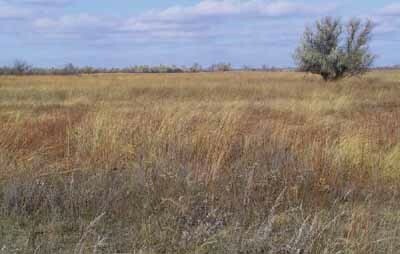 Grasslands also have cool plants and animals in it too. 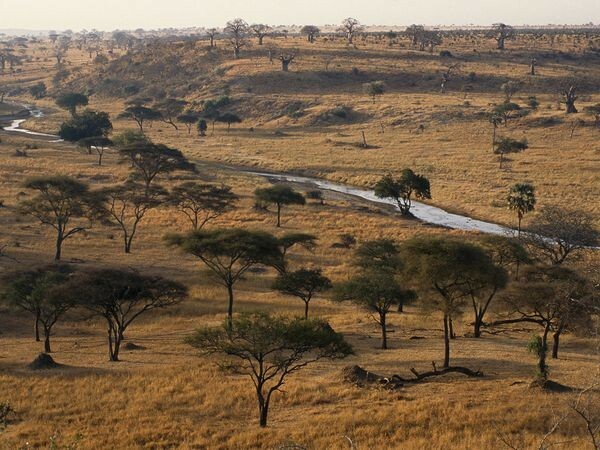 An interesting fact about my ecosystem is that during rainy seasons birds, insects, and large and mammals try to survive in the grasslands. Lets hope they survive!! !Well anyway those are some things about my Glorious Grasslands!!!! 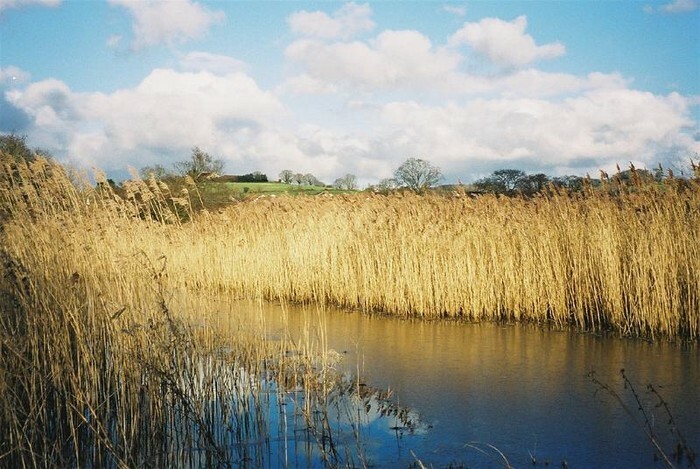 In this photograph there is tall grass flowing with the wind!!! 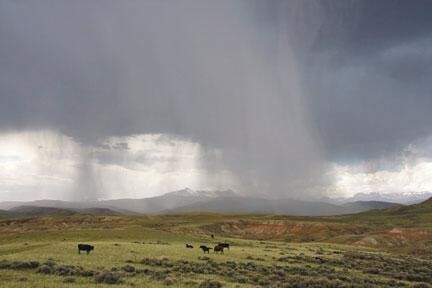 This is rain happening in the grasslands!!! 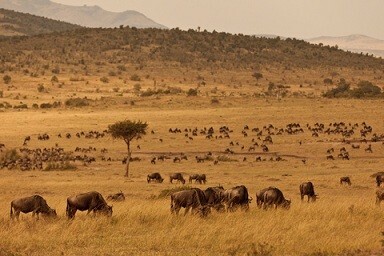 These are animals in the grasslands in a big field eating!!! Planty Producers and Crunchy Consumers!!!! Did you know the Grassland has consumers and producers? Let me start with my producers. To start with my ecosystem has LOTS of grass!!! Let me tell some of them Foxe tail grass, Rye grass, Buffalo grass, Baobab grass, Rhode grass, Red oats grass, Star grass, Purple needle grass .Those are some of the types of grass in the grassland. However, there are more producers, here I will tell you some. To start with my ecosystem also has a COUPLE of trees ... not a lot. Also there are some shrubs and some flowers.One cool thing that I learned is that Asparagus grows in the grassland. Well, now lets talk about consumers!!!! My consumers are wolves, eagles, bobcats, snakes, foxes, bison, cheetah, lions, leopards, and baboons. However those are not all of them. There are still more like crocodiles, hyenas, and African hunting dogs. WOW!!!!! Those are a lot of Producers and Consumers. This is Rhode grass. It is a type of grass in the grasslands!! 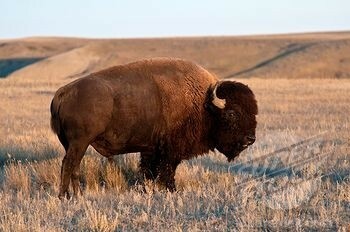 This is a bison!! It is a big animal in the grassland!! 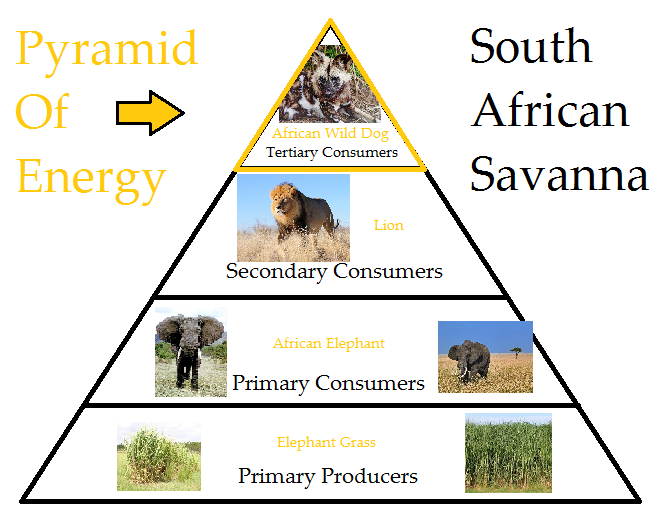 Food Pyramid Of Producers And Consumers!! This is a food pyramid!!! It shows the producers and consumers in it. My ecosystem has a couple of abiotics. I did not even know that there were that many abiotic factors!!! Well anyway lets begin. To start with my Grassland ecosystem has sun shining... of course!!! Also there is soil, streams, ponds, and fires.WOW!!! that is dangerous. Also there is some rainfall and some wind happens too. A couple of more that there are rocks and sand. So, those are the Abiotic factors in my ecosystem!!!!!! 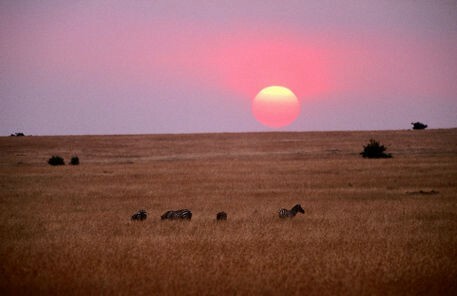 In this picture the sun is setting in the grasslands. What are you doing just standing there!!!! 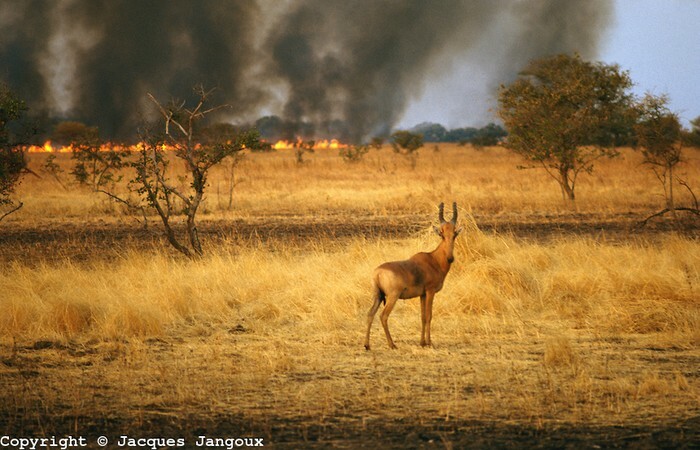 Well, as you can see there is a fire happening in the grasslands and there is a gazelle just standing (weirdo!!). This is a photograph of a stream in the grassland. Prowling Predators and Panicked Prey!!!! Did you know the Grassland has hunting predators and scared prey? Well, I will tell you some. Lets start with predators!! Some predators in my ecosystem are lions (who eats zebras, birds, and gazelles), there are cheetahs who eat the same things as lions too,and there are wolves witch eat deer and elks. Also there are African dogs witch eat any thing they can find, and there are much, much more!!!! Now lets go to prey in the grasslands. Some prey are zebras, mouse birds, ostriches, starlings, giraffes, and meercats. There are also some insects like dragonflies and termites. So, those are some of my predators and prey in my ecosystem!!!!! 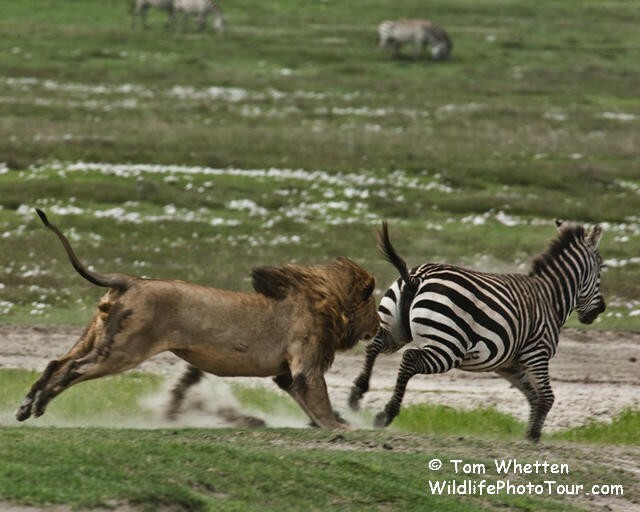 In this photograph as you can see there is a lion chasing a zebra.The lion is chasing the zebra in order to survive!! The lion is a carnivore because he only eats meat!! Yum!! Yum!! Time For Dinner!! 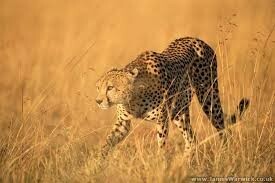 In this photograph it looks like the cheetah is getting ready to go chase his prey down!! Run away prey!!! Run!!! 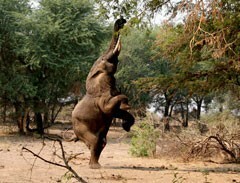 As you can see this is an elephant and it is getting some leaves from the tree because he is a herbivore. So, he has to eat the leaves to survive and get energy in his body!!! 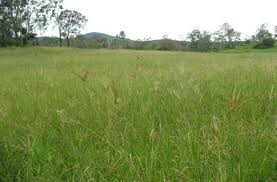 And now for... Facinating Facts About My Great Grasslands!!! Finally let me tell you some fearsome facts about my ecosystem!!!!!!! To start with rain in the grasslands last up to 6 to 8 months!! Also, the abilities to run and fly is important when fires come!! So, watch out when you go to the grasslands. Another fun fact is that the temperature can go up to 100 degrees Fahrenheit!!! What!! I would be water in less than 5 minutes. So, those are some facts about the grassland!!!! This is a temperature graph.It looks like it has been decreasing and increasing.Wow!!! 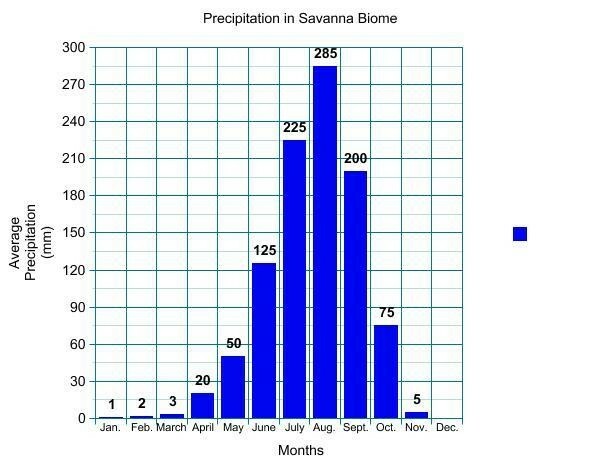 This is a rainfall graph. 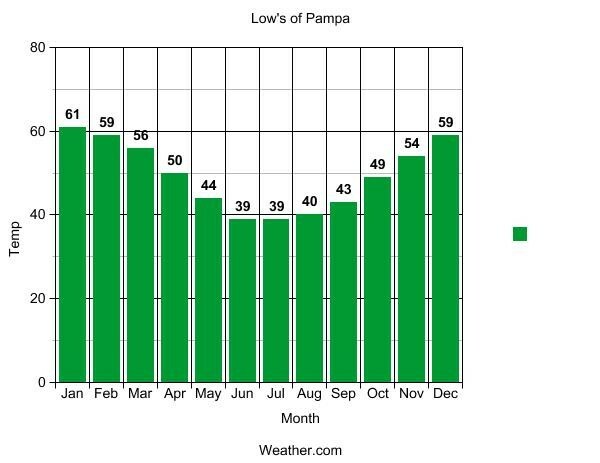 It has been decreasing and increasing every month!Wow!! This a drawing of the grassland. 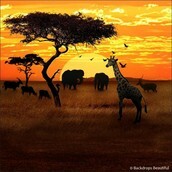 It has lots of animals in it.It also kinda looks like a photograph. 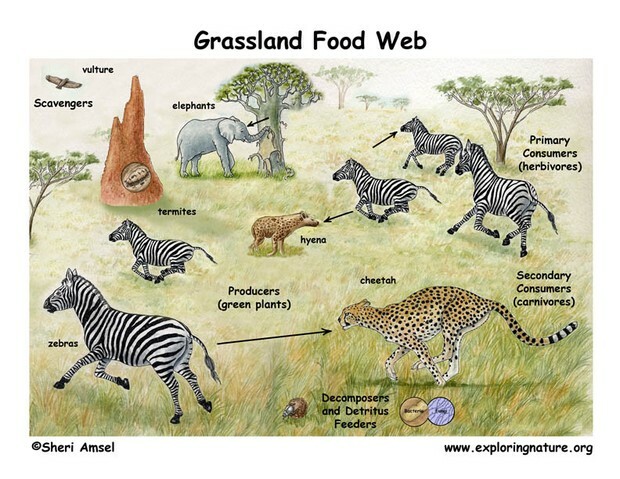 As you can see there is a grassland food web. The food web is VERY important in the grasslands!!! If one thing goes wrong ... everything does!! One problem could be is that there are too many zebras and it is over populating. A solution could be is that more predators need to hunt them. Another problem could be is that there are too many fires that happen because us humans do them and animals die or get hurt!! A solution could be is that people should not be aloud to do it!!! !